Florence has been Gallery Director at The Weiss Gallery since 2010. 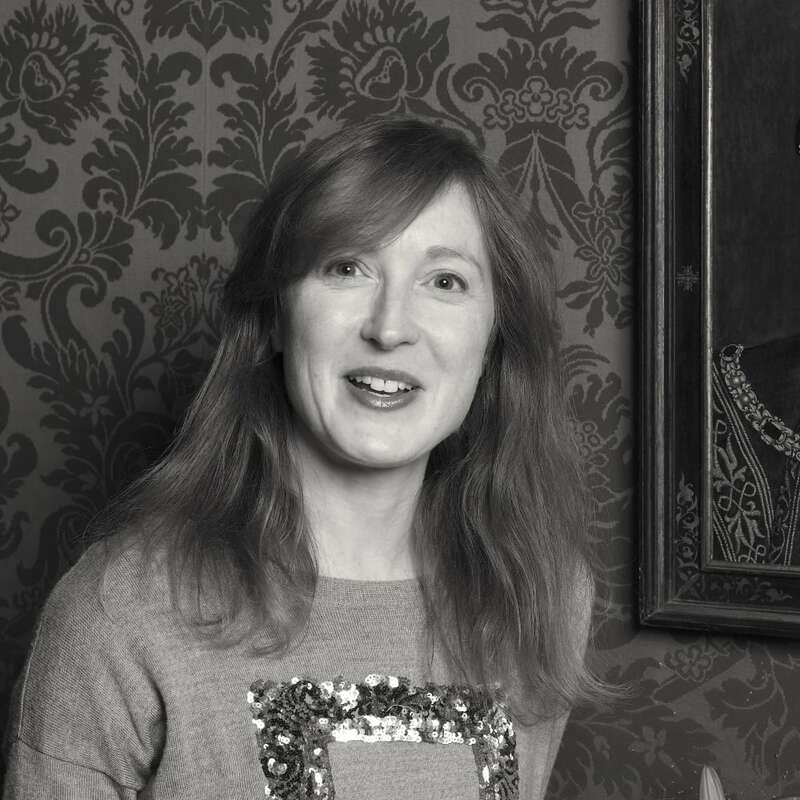 She was a Specialist at Christie's UK in the Early British Pictures and Old Masters department from 2004 to 2010 and assisted curators at Tate Britain and Dr. Johnson's House Museum before entering the commercial art world. Florence studied English Literature at Brasenose College, Oxford, receiving her MA in Art History from the Courtauld Institute of Art. 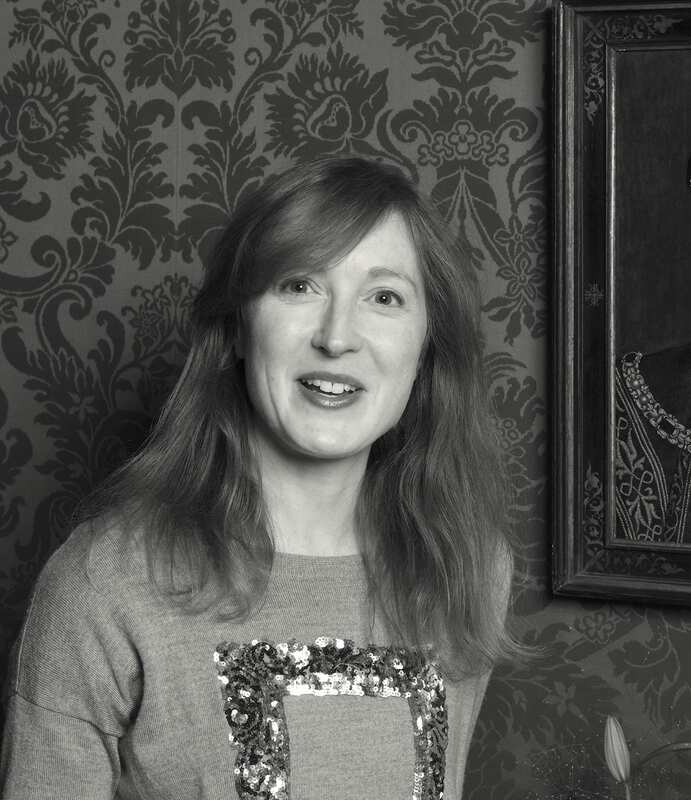 She has contributed to publications including Apollo Magazine, and has appeared on television as an expert in portraiture and costume for the BBC. She is a member of AWITA, the Association of Women in the Arts. Her rather immersive hobby is mudlarking the River Thames for historical artefacts which she researches and reproduces on her instagram, @flo_finds.